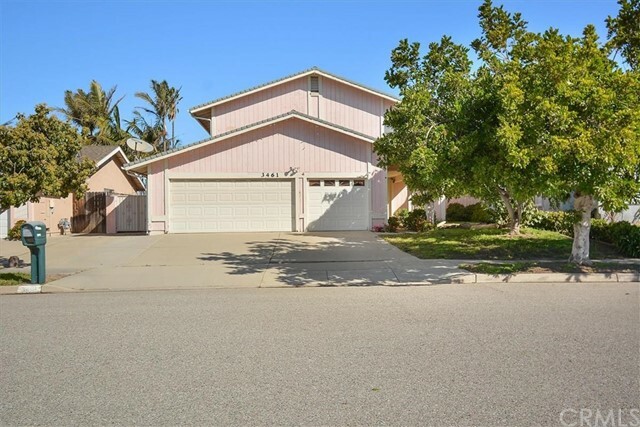 All Oxnard homes currently listed for sale in Oxnard as of 04/25/2019 are shown below. You can change the search criteria at any time by pressing the 'Change Search' button below. If you have any questions or you would like more information about any Oxnard homes for sale or other Oxnard real estate, please contact us and one of our knowledgeable Oxnard REALTORS® would be pleased to assist you. 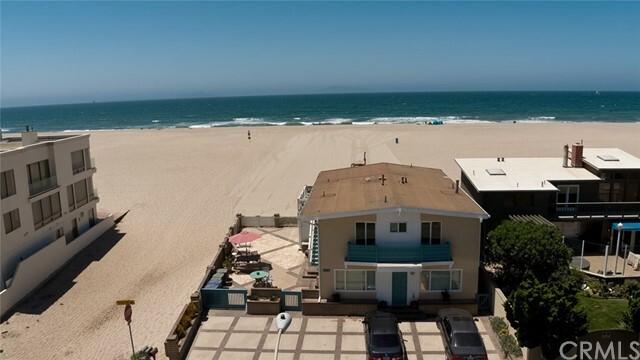 "Right on the sand w/ exquisite ocean and island views, this large 5,671 sf home is filled with natural light and designed for relaxed, modern living. The residence consists of 5 bedrooms, 6 full baths, 2 powder rooms, and 2 laundry areas. The open floor plan of main level features 2 stories of floor to ceiling windows w/ magnificent oceanfront views from living/great room, dining area, kitchen, and loft. The kitchen is outfitted for culinary pursuits w/ granite counter tops, Subzero refrigerator"
"Sixty miles north of LA/Malibu and 40 miles south of Santa Barbara, California, lies a secluded mile-long stretch of golden sand: Hollywood Beach. Named because Rudolf Valentino movies were filmed in the dunes in the 20 s and movie stars like Clark Gable and Charlie Chaplin were said to drive up the Pacific Coast Highway to relax and watch the sunsets over the Channel Islands (which today is a marine protected area). A dream-come-true, large, prized corner lot, ready for the discr"
"High demand Hollywood Beach Home with fabulous open floor plan, and breath-taking views! Spectacular 180 degree ocean and sunset view from multiple ocean front balconies with generous seating for entertaining. This beautifully upgraded home has been meticulously maintained, and remodeled with the highest quality amenities. Dramatic spiral staircase, Built in bar with wine cooler, Granite Counter Tops, Beautiful Cabinetry, Stainless Steel Appliances, 4 bedrooms including a 3rd floor master suite "
"Dreaming of a laid back life in Nantucket & feeling ocean breezes & hearing crushing waves? A must see sun-filled architects owned beach oasis! Just steps away from sand and surf down an enchanting pathway to Mandalay Beach. 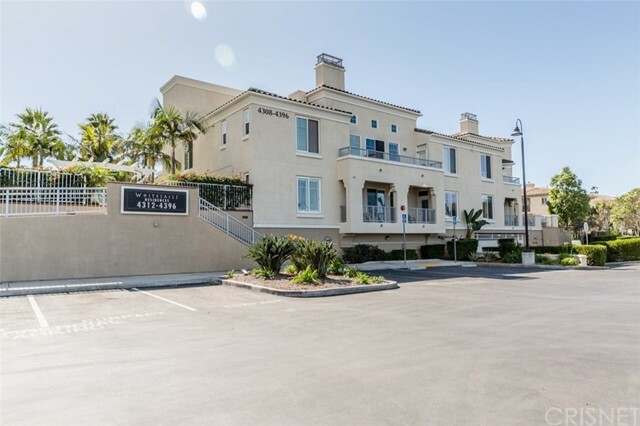 About 1/2 hour drive from Malibu, Santa Barbara, Ojai and Westlake between Channel Island Harbor/Marina and Ventura Marina, surrounded by Vineyards, sand dunes and strawberry fields! 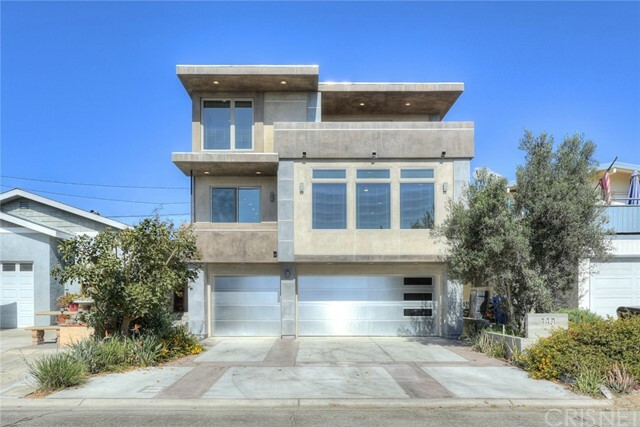 An ultimate beach house to relax and enjoy beach life year around yet close to Los Angeles m"
"South facing and located approximately 1 block from the water at Silver Strand Beach in Channel Islands, this 3-story, 3-bedroom, 4-bath contemporary, built in 2016, offers casual beach living in a sleek, modern setting. Convenient first floor lockout, completely independent with separate entrance, full kitchen, living room, bedroom and generous bath with wood tile throughout. Main house provides both space and adaptability with a versatile floor plan with laminate wood floors and reces"
"Looking for a property in great condition that you can update to your own liking? Look no further, this property was barely lived in therefore, it is in very good shape! Open floorplan with gorgeous spiral staircase and skylight adding an abundance of natural light throughout! Property features 3 bedrooms, 2 of them are master suites with fireplaces! Enjoy channel views all year long in the enclosed sun-room. Huge deck leads to your private boat slip which accommodates a 40 ft boat. 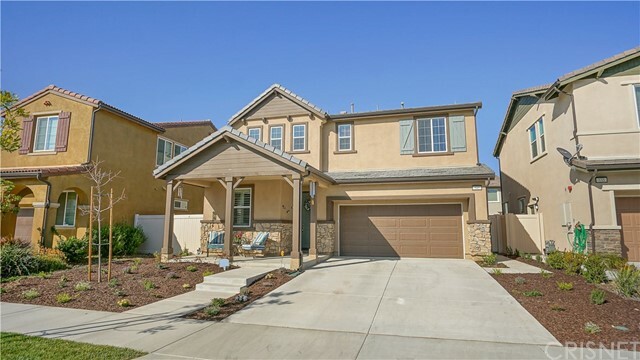 Priced to se"
"Conveniently Located within the Desirable Master Planned Community of Seabridge This exceptionally designed, NEW CONSTRUCTION 3 bedroom, 2 bath single level home features designer finishes, generous and detailed kitchens w/European style cabinetry & premium stainless steel appliances. 2 assigned parking spaces inside secured garage w/on-site bicycle storage & electric vehicle charging stations. The residents of The Enclave enjoy direct access to a well-appointed outdoor kitchen, waterside firepl"
"Silverstrand Beach is a sought after area with its quaint neighborhood vibes and relaxing beach atmosphere. Just steps to the sand through open access the end of the street, you can dip into the welcoming ocean waters within minutes of your front door. Paradise, relaxation and beautiful sunsets await every day if you choose! Meticulously cared for 3 bedrooms and 2 bath home has all that you need for a perfect beach house. These cottages by the sea were built with lower level having a full bathro"
"Stunning Single Story in guard-gated Victoria Estates boasts beautifully landscaped yards and serene courtyard entrance! Elegant upgrades decorate this spacious home that is over 2600 sq. ft. with 3 beds, 2.5 baths plus oversized office/bonus room with French doors that lead to the patio! This home features vaulted ceilings with recessed lighting, dual pane windows and a cozy fireplace with a mantle! There is a formal dining room with built-in hutch and a spacious kitchen with additional eating "
"BRAND NEW CONSTRUCTION! This home is one of our very limited Augusta C floorplans with double master bedrooms (upstairs and downstairs) and huge open den. The Gallery at River Ridge boasts luxurious new homes for prospective buyers. Adjacent to the River Ridge Golf Course and minutes from The Collection center in Oxnard, The Gallery's secure, gated community offers detached single family homes and cluster-style homes ready for occupancy. 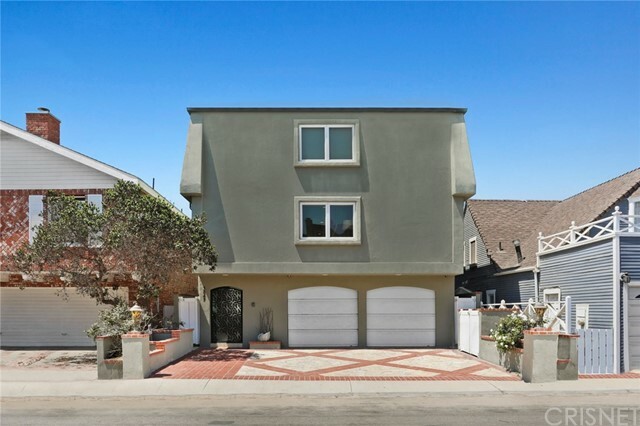 With upgraded interior features, six floor plans range fro"
"Rare opportunity! Over 2700 sq ft Single Story 5 bdrm & 4 bath luxury home in sought-after Gated Community of Victoria Estates! Gorgeous 1-story home enters to an enormous Great Room w/ soaring ceilings, a sliding door leading out from the formal dining area for eating 'al fresco.' Amazing Gourmet granite & stainless steel Eat-In Kitchen has a center island, dual oven & a large kitchen dining area that opens to a family room w/ a fireplace! Two bedrooms in the front have their own full bath & a "
"Conveniently Located within the Desirable Master Planned Community of Seabridge This exceptionally designed, NEW CONSTRUCTION 2 bedroom, 2 bath single level home features designer finishes, generous and detailed kitchens w/European style cabinetry & premium stainless steel appliances. 2 assigned parking spaces inside secured garage w/on-site bicycle storage & electric vehicle charging stations. The residents of The Enclave enjoy direct access to a well-appointed outdoor kitchen, waterside firepl"
"Stunning Entertainer's Pool Size lot Riverpark Home Built in 2016! As you enter this Magnificent home you are drawn to Architectural Style and highly upgraded home throughout from Plantation Shutters, Beautiful Tile Wood looking flooring, Custom Window Treatments, Ceiling Fans, Recessed Lighting, Professionally Painted, Gourmet Kitchen w/large Granite Island & lots of Counter Space, Stainless Steel Appliances, Pendant Lighting, Secretary Desk w/Built-In Cabinets,Walk-In Pantry, Large Family Room"
"Wonderful curb appeal as you spot this home on a gorgeous street in this exclusive River Park community. Upon entry, you will fall in love with the floor plan & all of the upgrades this pristine home has to offer. One full sized bedroom and bathroom on the first level is perfect for guests or a home office. The wood flooring and decorator paint makes this home so inviting. The large living room opens to the dining area, kitchen and outside patio. Bright and airy and an entertainers delight. The "
"PRICE IMPROVED! You r cordially invited to an Exclusive Cabrillo neighborhood- Strawberry Fields at Patterson Ranch. A lovely corner lot a gentle cul de sac. 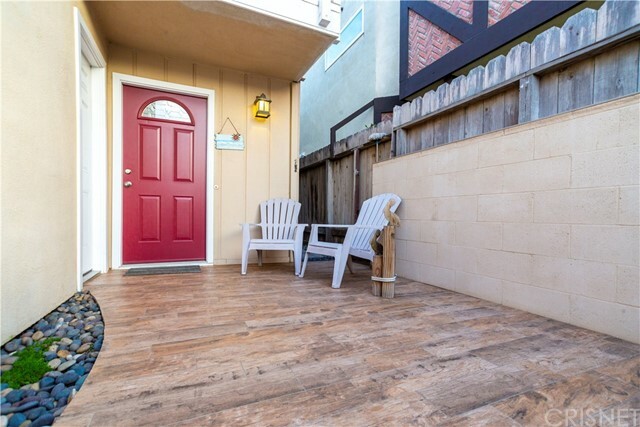 Updated & freshly painted, inside & out, desirable SINGLE STORY is a 3 bed 2 bath Garden Home. 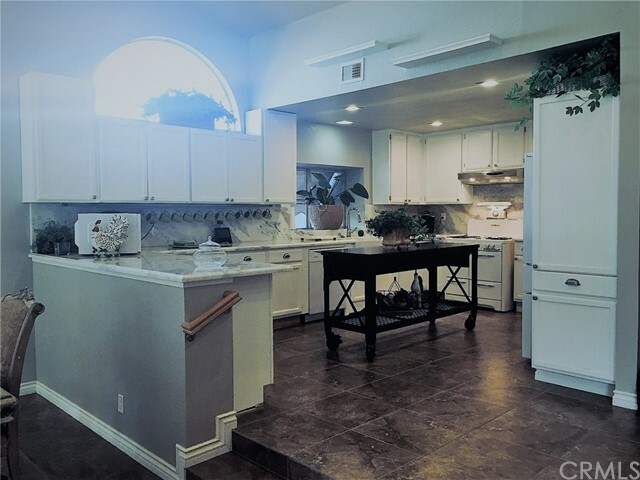 Kitchen is updated with, Farm house sink, Natural glistening Stone Counters, Double Oven, Trash cmptr, Microwave, & a beautiful Vintage professionally restored O'Keefe and Merritt 1940 Stove. Lg Great rm & Dining rm w natural light opening into ki"
"BRAND NEW CONSTRUCTION! The Gallery at River RidgeTM boasts luxurious new homes for prospective buyers. 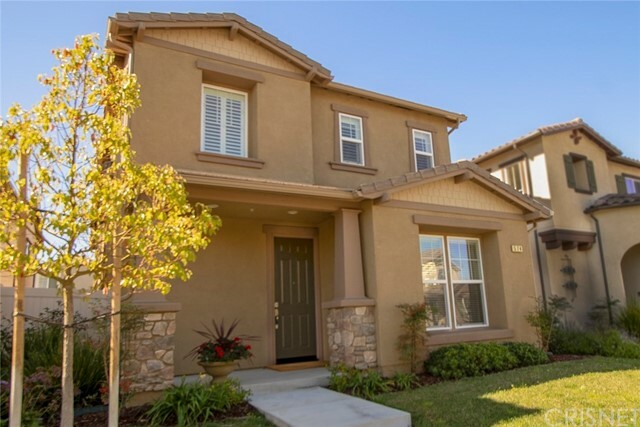 Adjacent to the River Ridge Golf Course and minutes from The Collection center in Oxnard, The Gallery's gated community offers detached single family homes and cluster-style homes ready for occupancy. With upgraded interior features, six floor plans range from approximately 1,922 to 3,036 square feet each with an attached two-car garage and private outdoor space. Community amenities include la"
"Price to sell!!! This 2,942 square foot house sits on a 4,577 square foot lot and features 5 bedrooms and 3 bathrooms, 3 car garage, a bonus room was added on the second floor can be used as an office or a bedroom without closet. Prime location desirable living place in Oxnard, super convenient to all, minutes away from freeway. Close walk to the grocery stores such as ALDI, Walmart Supercenter and Vons, Ross and Sam's club...etc. Nearby coffee shops with Starbucks, The Coffee Bean & Tea Leaf. M"
"Fantastic end-unit location in the heart of Westport. Beautifully Gated restricted access entry to stunning, manicured tranquil paradise of serenity. 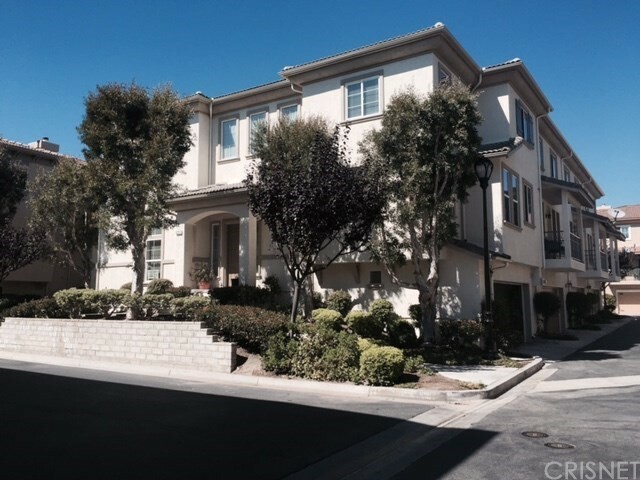 2372sf multi-level townhome in quiet inside location. Walk to shops , restaurants, channels, beach, & resort style pool & spa area. This one is big , at 400-500+ square feet larger than higher priced comps. Check the price per square foot. Private 4th bedroom or Den/Office on it's own level off entry dowstairs. Formal banquet dining with view over "
"Amazing well maintained home. Must see to really appreciate"
"LOCATION! LOCATION! LOCATION! 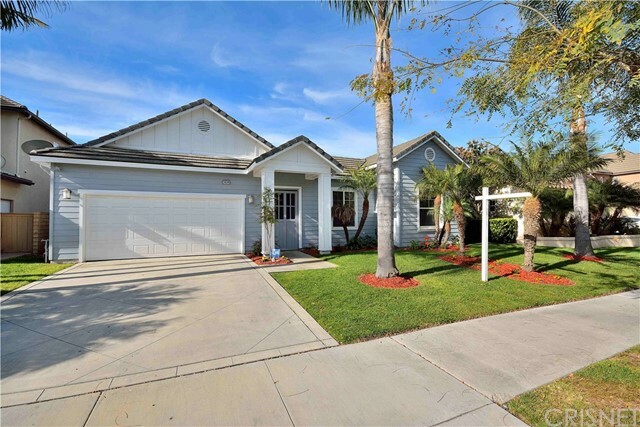 Located in one of the most desirable communities in Oxnard, Deckside & Marina View community, this home is Less than a mile from the Seabridge Marina & the Channel Islands Harbor, less than 3 miles from the beach & walking distance to the desirable Christa McAuliffe elementary school & Carl Dwire Jr. School. You'll be conveniently close to great restaurants,shopping, park, both beach and marina activities, and that incredible ocean breeze. 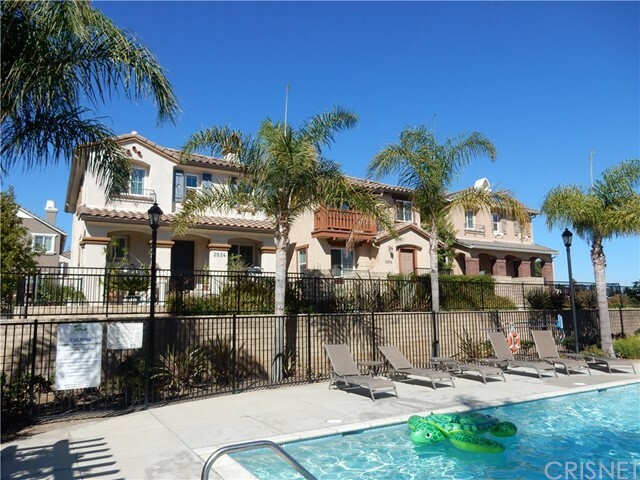 This 4 bedroom 3 bath home"
"The Cottages: Beautifully upgraded 3 bedroom, 2.5 bath townhouse in a great location facing the courtyard and pool. Gated community with a sparkling pool, spa and playground. Convenient washer and dryer hookups right in the unit and lower level room with direct access to 2 car attached garage. Stylish slate tile in the Living Room with a cozy fireplace. Front patio and balcony off the Master. Spacious Kitchen with ample cabinets, granite countertops and stainless appliances. Great area that is o"
"This 2 bedroom + 2.5 baths Top floor Corner Unit with Vaulted Ceilings and Courtyard Views, Open floor plan with tile flooring throughout living area, living room with fireplace, newly custom-built cabinet for flat screen television, custom window blinds, dining area, great size kitchen with beautiful cabinetry and granite countertops, & stainless steel appliances. Guest bedroom with built-in closet organizers, custom blinds, & hardwood flooring. Master bedroom with walk-in closet, built-in clos"